The Goodwood Festival of Speed is one of the most prominent automotive events of the year, taking place on the grounds of the Goodwood House in West Sussex, England every summer. The highlight of the event is the hill climb up the property’s 1.16 mile driveway, with everything from classics to modern supercars participating. 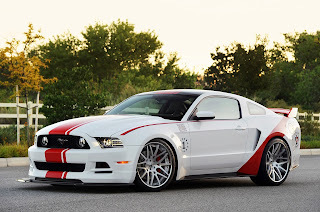 The Mustang historically hasn’t had much of a presence at the event, but that changed a few years ago when Ford brought out the then-new 2013 Shelby GT500 to show the Europeans what a modern muscle car looked and sounded like. 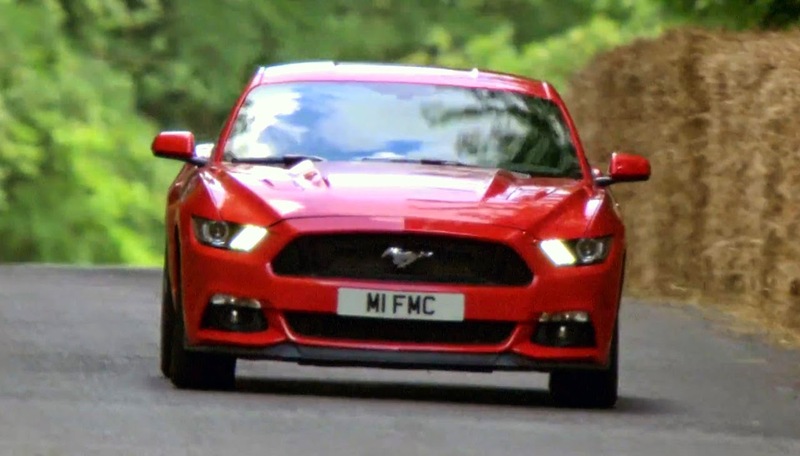 Just a couple short years later the Mustang is back at Goodwood for 2014, this time in the form of the all new 2015 Mustang. Undoubtedly this was the first time for many of the spectators seeing the car in person, and we have to imagine they enjoyed seeing the Race Red pony car tear up the course. If the initial batch of European pre-orders are anything to go by, the 2015 Mustang will be a huge hit across the pond.